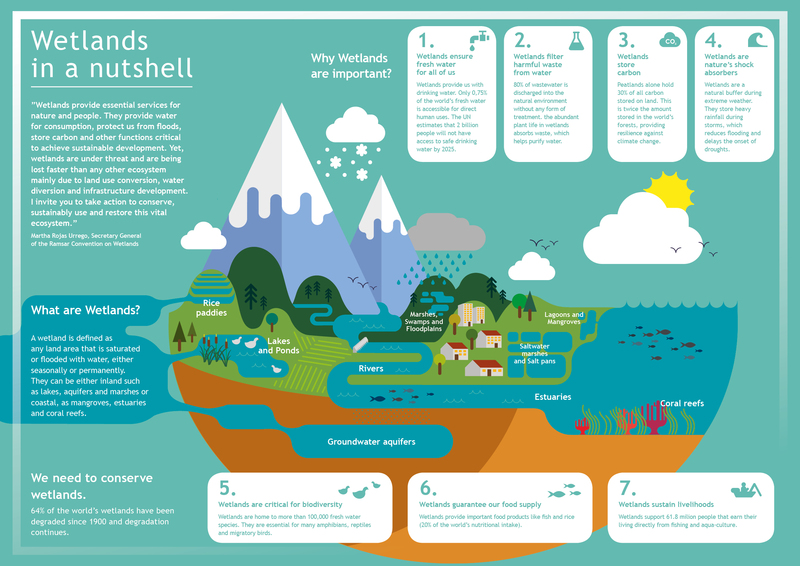 64% of wetlands have been degraded since the 1900’s and degradation continues at an alarming rate. This is of significant concern, because wetlands are essential and important for life. 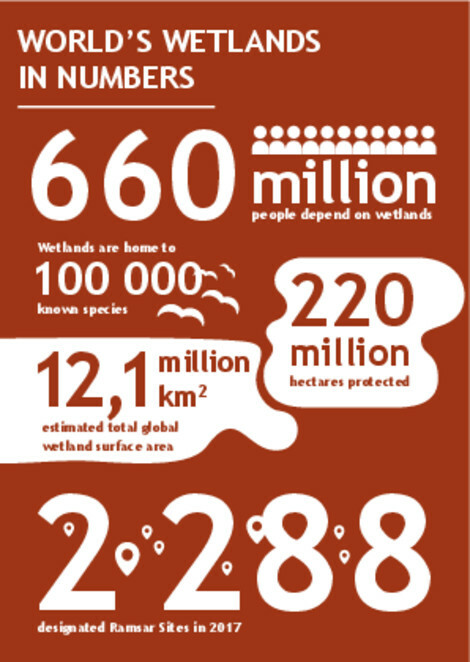 Yet, they remain largely undervalued which contributes to their rapid degradation and loss. 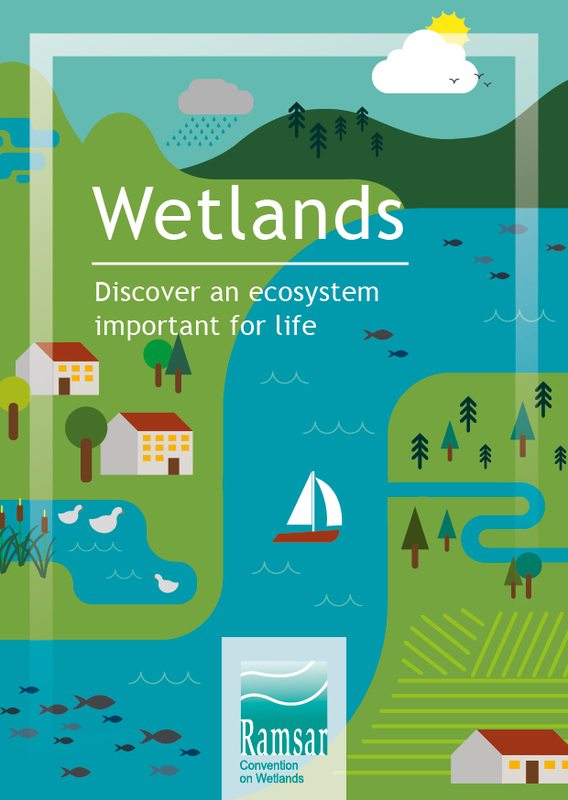 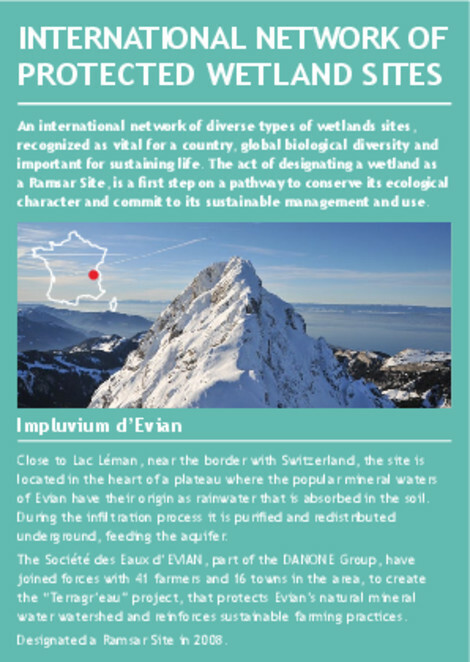 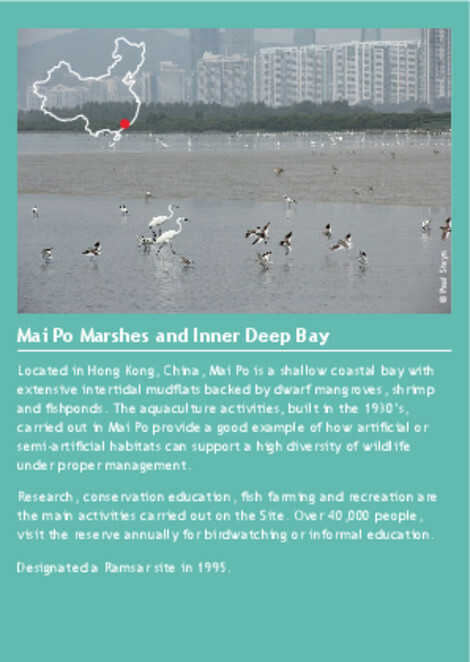 This leaflet, Wetlands: Discover an ecosystem important for life is an overview about why wetlands are an important ecosystem. 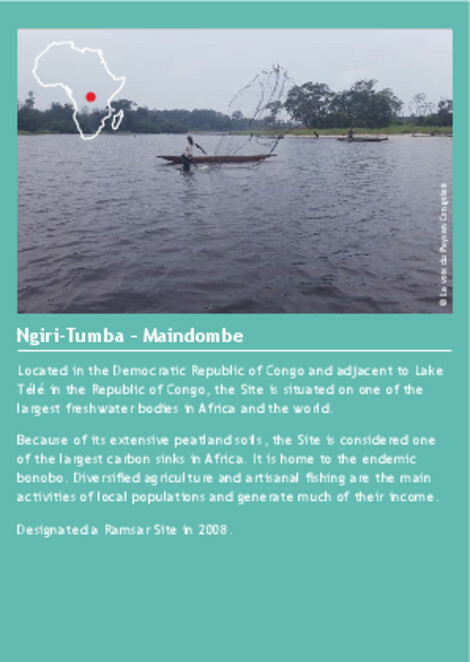 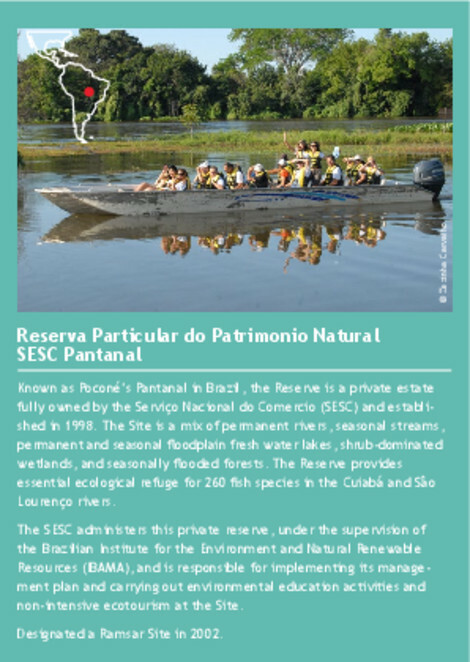 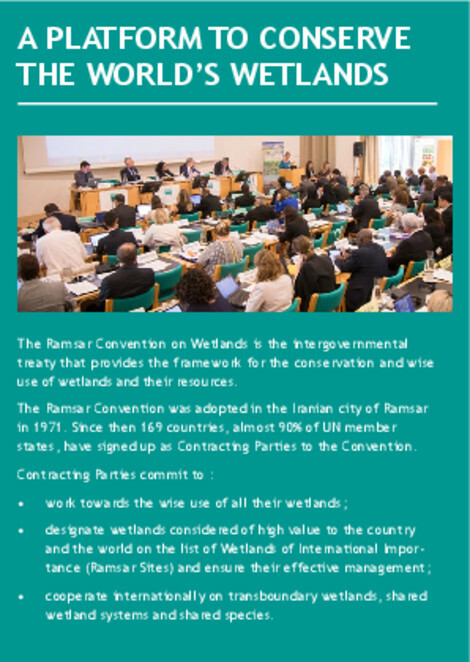 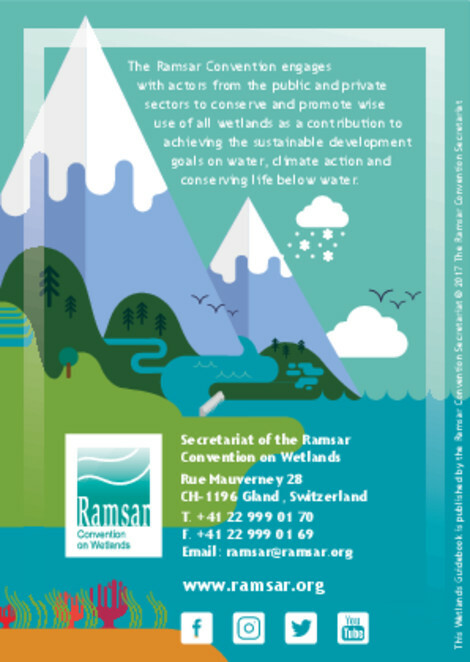 It introduces key mechanisms such as Ramsar Sites, an international network of protected wetland sites, established under the Ramsar Convention on Wetlands to conserve and promote the wise use of this valuable ecosystem.